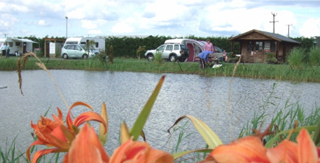 Long Acres is a tranquil 5 star adults only touring caravan park with 40 pitches within South Lincolnshire. 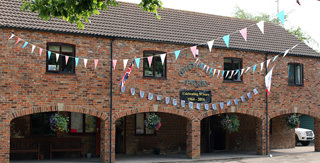 The site is 8 miles from the market town of Boston and 17 miles from the resort town of Skegness. A Family Operated Park. Our amenities and services are of the very highest standards – just as you’d expect from such a high quality, friendly park. The facilities including a charming, comfortable licenced bar. 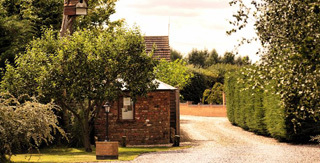 Walnut Lakes Lodges, fishing lakes, touring caravan park in the heart of Lincolnshire, cycling lanes and great shopping in every direction. Adults only park.